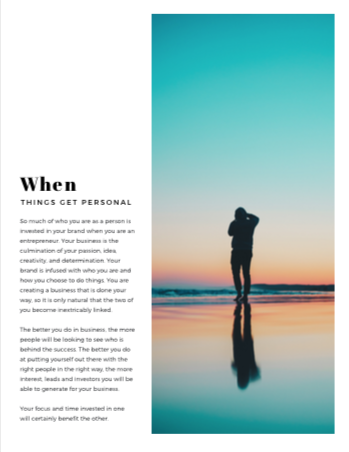 Is your Personal Brand working to grow your Business? Sign up to our newsletter mailing list to be emailed our free marketing guide. We never pass your information on to third parties.